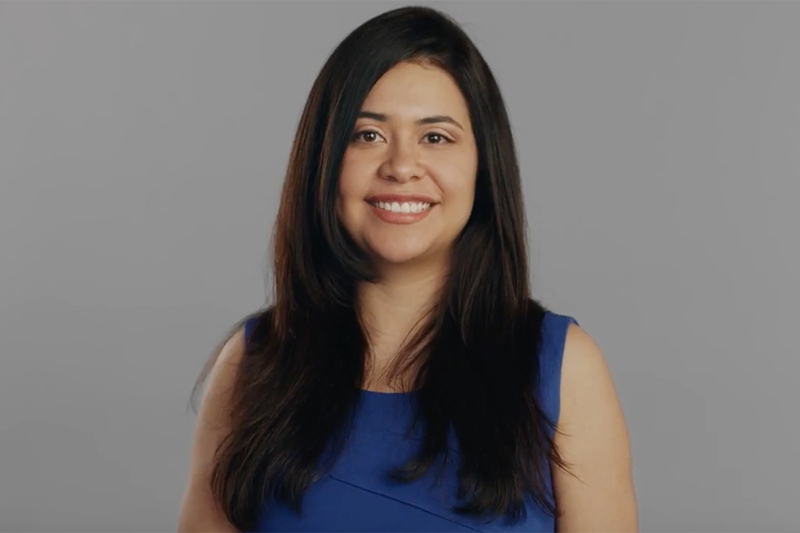 A young woman uses technology to help her remember her grandmother in a unique way in a new spot from HP. 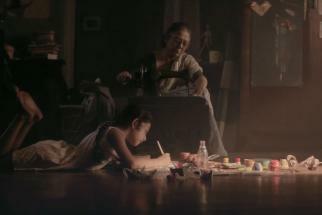 Directed by Chelsea Pictures' Peyton Wilson for BBDO San Francisco, the spot opens with the girl being handed a box of her grandma's things, presumably after her recent death. 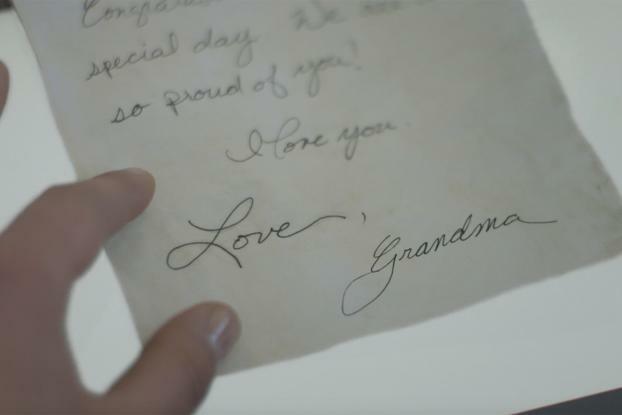 She finds a handwritten note to herself signed "Love, Grandma" and uses her HP laptop to trace and copy the handwriting. She then asks an artist to design a tattoo of the signature as a tribute to her beloved grandparent. 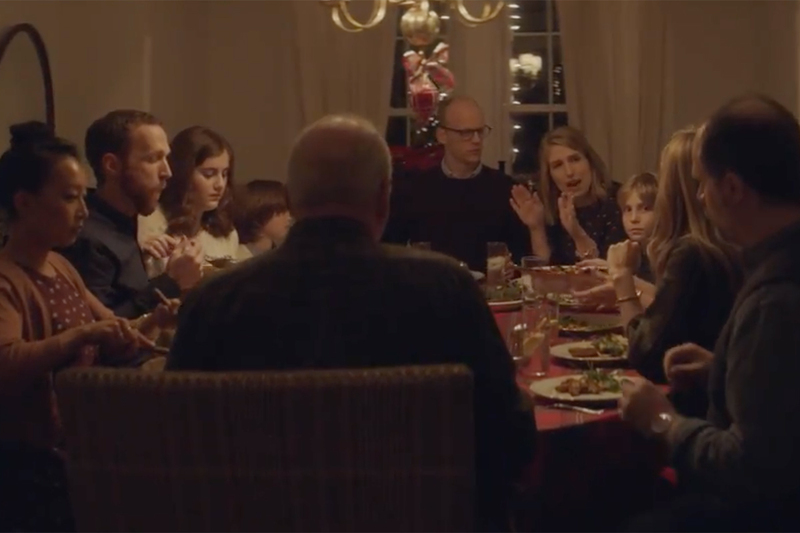 (The idea is reminiscent of a recent Mother's Day spot from American Greetings, in which a daughter gets a tattoo as a reminder of her dead mother). 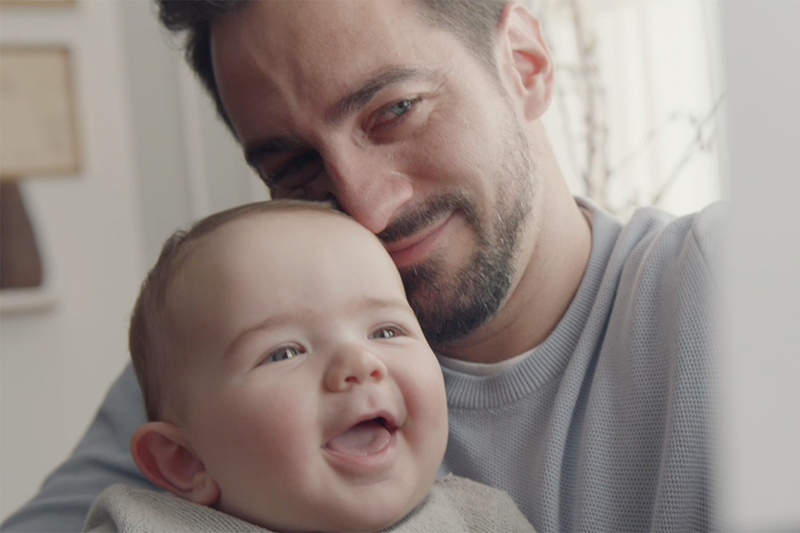 The ad is part of HP's global "Reinvent Your Story" campaign, which focuses on how technology can bring people together and has included a spot about two musician brothers by AMV BBDO in the U.K.